Scorpio-LK was founded by Lyubomir Karaivanov in 1991 in Sopot, Bulgaria. For the last fifteen years they have been developing professional tools for people working in the sphere of automotive maintenance and repair. Scorpio-LK has grown to become one of the most respected developers in the market and that respect grows with every new product release. Having now expanded into a company whose products are distributed and used across Europe, America, Asia and Australia Scorpio continues to innovate and produce high level products. Innovative products that are constantly being updated to keep them at the forefront. Known for over 20 years for their high quality software and hardware. Three tools that allow you to work with a huge range of vehicles from around the world. Scorpio-LK focuses on three core products that together are a match for anything else on the market. 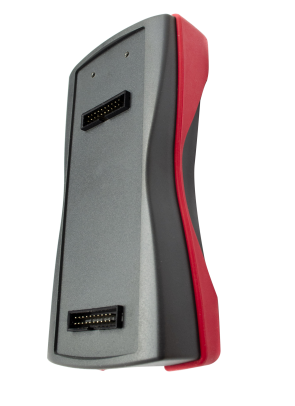 Tango is a next generation transponder programmer developed specifically for Auto-locksmiths. 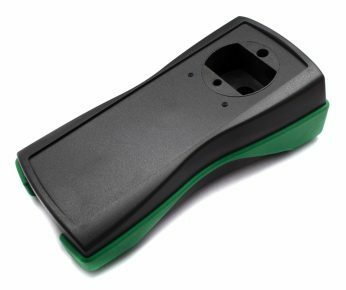 The Barracuda Programmer is a recently developed platform that is designed to complement the Tango Programmer and comes with the ability to reset and renew HITAG based Keys. 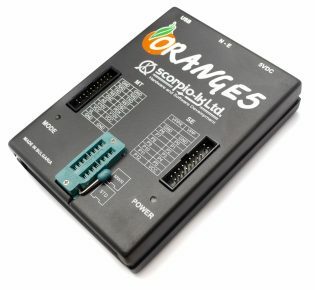 Last but not least of the trio is the Orange-5 programmer, a professional tool that has been used and trusted by locksmiths for years, reliable, powerful and with the unique feature of having its own inbuilt macro-language for writing down protocols. Scorpio have crafted three high-tech and advanced programming tools that will be essential for years to come.